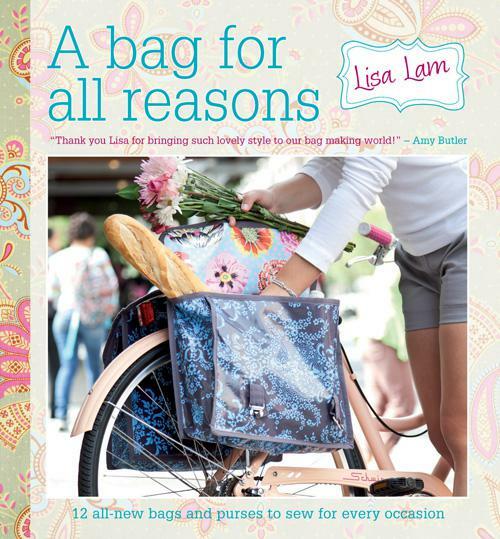 Theme: 12 all-new bags and purses to sew for every occasion. Full-size pull-out patterns to use right away.,Fully photographed step-by-step instructions.,Pub - 5/31/2012. 160 Pages.